When most of us think about spring, the first thing that comes to mind is… Yep, you said it - Cleaning! 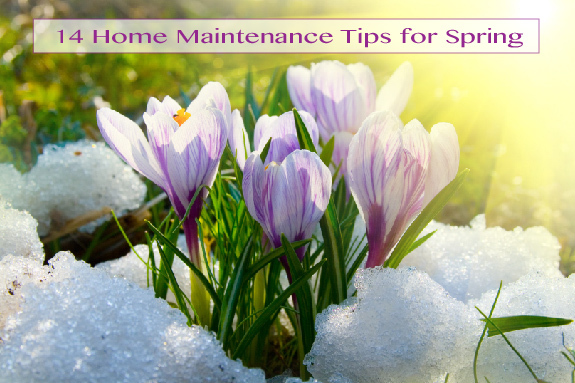 However, spring maintenance is just as important, if not more important than the cleaning. Here are 10 Tips to follow to prep yourself and your home for the approach of beautiful, sunny spring! 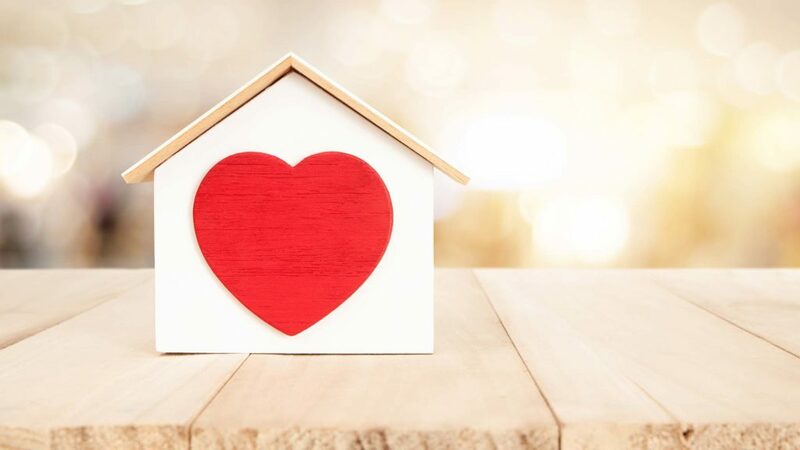 How to Stage Your Home to Help Buyers Fall in Love! Great staging isn’t an insurance policy — there’s no guarantee it will bring in more money when you sell your home — but it can be a very important and useful marketing tool. It presents your house in a flattering light and helps you compete at a favorable price. 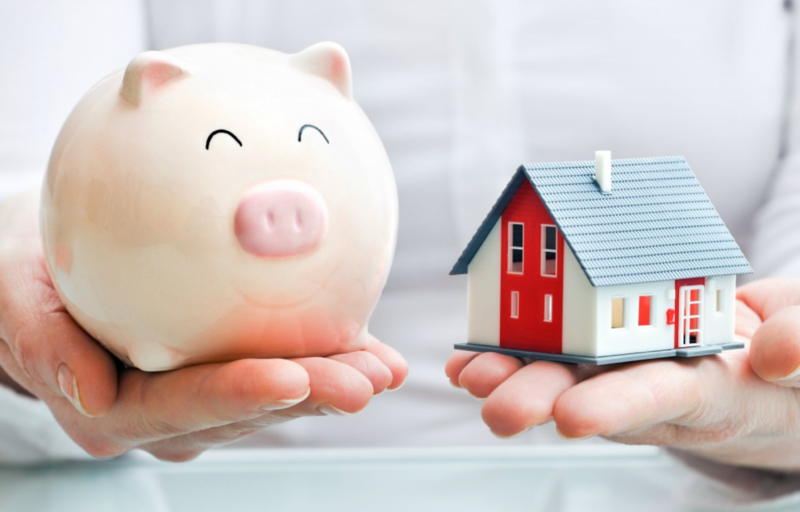 How to Save for a Home While Paying Rent - A Tenant's Guide to Ownership! How to Save for a Home while still Paying Rent – A Tenant’s Guide to Ownership! Does your landlord keep raising your rent? Do appliances frequently break and rarely get fixed? Are you sick of paying somebody else’s mortgage and are ready to pay your own? This is the guide for you! Setting your home apart from the others for sale is an excellent way to ensure it is sold for the price you want, & sold quickly! 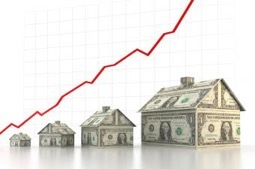 Follow these 8 steps to increase the value of your home, & give it that WOW Factor that potential buyers desire! How to Have a Happy & Scary, Yet Safe Halloween! It’s that time of year again, Halloween is upon us! A night full of spooky costumes, scary décor, and most importantly, memories packed full of fun! 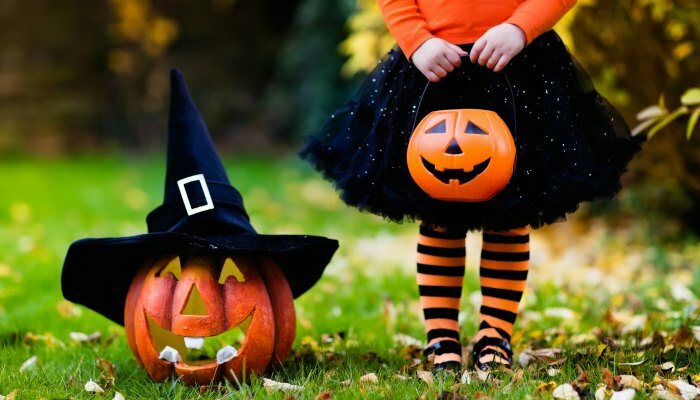 Although Halloween is all about the amusement, excitement, laughs and scares, there are some safety precautions that are needed to make it a smooth sailing evening. Keep reading to make sure you’ve got everything covered! Curb appeal is something that sometimes gets overlooked by sellers, but it is actually an essential part of selling your home not only quickly, but for the price that you want. 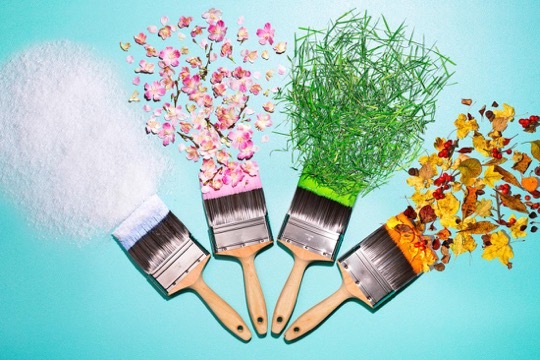 Learn how to give your home an exterior face lift no matter what the season! Many young adults in this this day and age are choosing to move out of their parents’ homes sooner than previous generations. The bottom line to living on your own is you can either pay somebody else’s mortgage, or you can pay your own. Seems like a clear-cut decision on which is more beneficial to you. Here are 10 reasons to buy a home while you’re young. 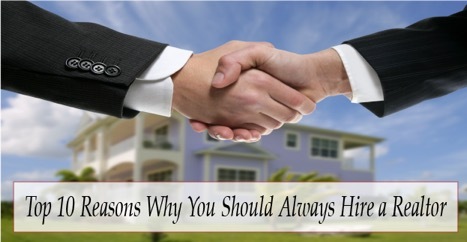 There have been many debates as to whether “hiring a Realtor is worth it”. 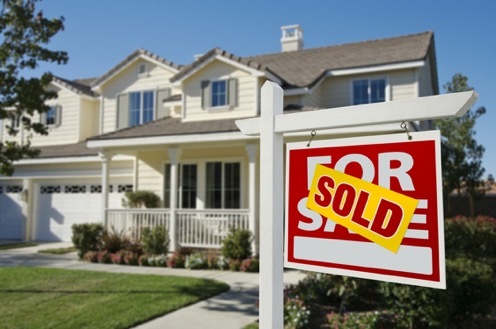 One thought is that if you don’t hire a Realtor, you can save on Realtor fees. 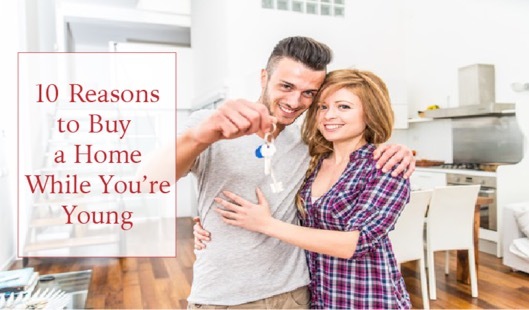 Although that may potentially be true, not hiring a professional leaves ample room for mistakes, which in the end could very well cost you much more than just the Realtor fees.